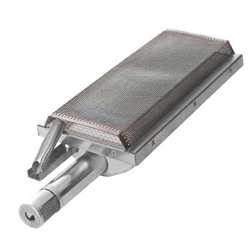 Upgrade a standard burner in your Blaze gas grill with the Blaze Infrared Burner to take your grilling to another level. 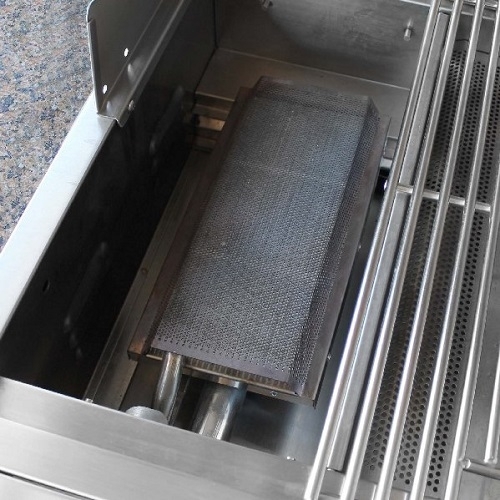 Lit by a convenient flash tube, this infrared burner produces a powerful 12,000 BTU to reach the high temperatures needed for searing steaks, pork chops, vegetables and more. The infrared burner replaces the left-side standard burner on your Blaze grill. The Infrared Sear Burner is warranted for 1 year to the original owner against defects in manufacturing and workmanship. This warranty extends to the original purchaser against manufacture defects for products purchased for ordinary single-family home use.